While traveling on a private charter offers many benefits over traditional airline travel, one thing that can’t be disputed is the safety record of the commercial airlines. Due to regulatory oversight of an airline’s maintenance, pilots, and safety processes, an extremely safe mode of transportation has been created. When you step foot on the various big brand airlines, you’re making a reasonable assumption of trust that the aircraft is safe, the pilots are well trained and qualified, and that the operation is soundly run. So, how do you know if the charter operation you are considering is safe? As a private charter customer, you shouldn’t have to sacrifice any of that safety, trust, and accountability by taking advantage of the other positives of private flight. The great news is that you don’t have to if you ensure that you are flying with a reputable, certificated, private charter company. An FAA-certified Part 135 charter operator must adhere to the same level of safety standards as a commercial airline with respect to maintenance of the aircraft, record keeping, pilot training, and regulatory oversight and inspections. Maintenance records and the charter aircraft itself are regularly inspected by FAA regulators to ensure those safety standards are met. Pilots are required to have a certain amount of flying experience to be eligible to fly chartered aircraft and are regularly checked by an FAA inspector who rides along with the pilots at least once a year on an examining flight. All of this designed with the end goal of protecting YOU, the charter customer. This is an important question to ask yourself, as there are many operators of aircraft who operate “charters” illegitimately with the goal of producing revenue for themselves or the airplane’s owner without having to complete the costly and regulation-intensive process of becoming a FAA-certificated charter operator. These operations aren’t faced with the burden of having their aircraft inspected to ensure it has been properly maintained, their crew properly trained, or their operation in general inspected to make sure it is meeting all regulatory obligations to safeguard its passengers. 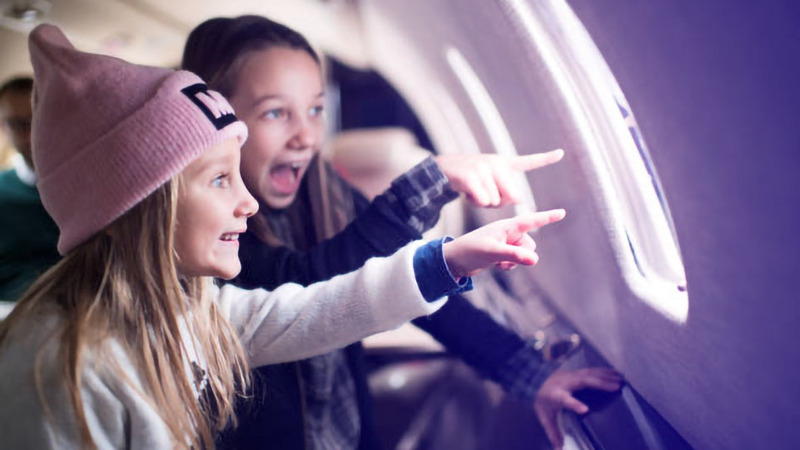 Here are three things you can do to screen potential charter operators. 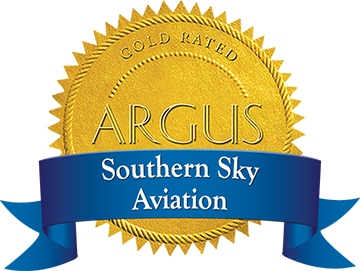 Request a copy of their FAA Part 135 certificate. This is an easy document to scan and send via email. Does it match their name and place of business? Request the operator provide authentication from a third-party provider such as ARGUS or Wyvern. These are industry standard third parties that independently verify a charter operation’s authenticity and safety record. Request the operator for the Part 135 certificate number. This number should be prominently listed on the aircraft’s exterior, usually near the tail. This is different from the aircraft’s tail number and is usually a several character alpha-numeric phrase.